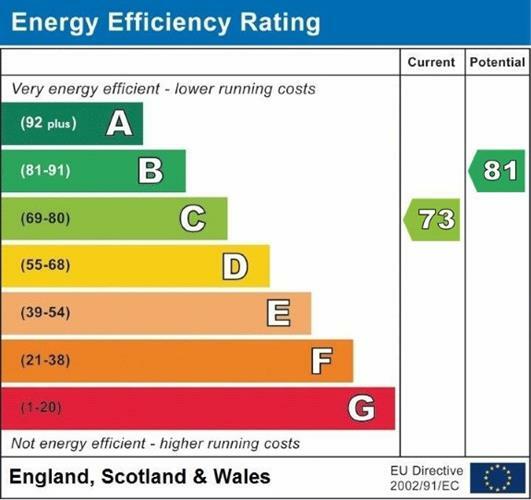 2 Bedroom Flat For Sale in Glasgow for Offers Over £215,000. 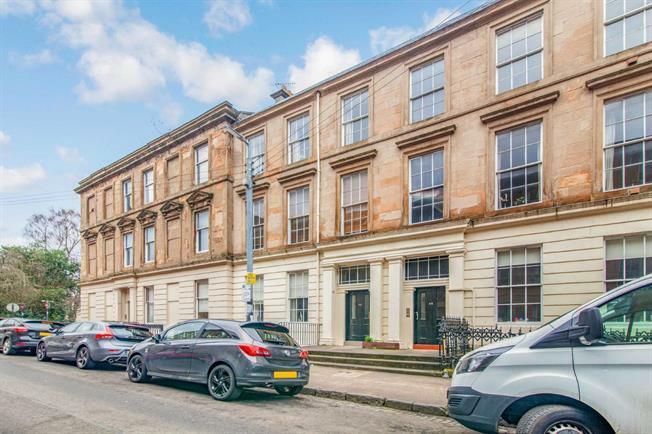 A magnificent traditional two bedroom ground floor flat within a period styled blonde sandstone townhouse enjoying attractive aspects overlooking central residents' gardens. The stylish accommodation comprises security entry, impressive communal entrance hall, welcoming reception hallway, breathtaking Living room with semi open plan fitted luxury kitchen with integrated appliances worktops, two excellent double sized bedrooms and a new contemporary styled Porcelanosa bathroom with over bath shower. In addition the property has gas central heating, professional interior designed decor and quality flooring throughout. Viewing of this property is essential to fully appreciate this wonderful West End home. Situated within Woodlands the property offers an excellent location for both the West End and City Centre amenities.